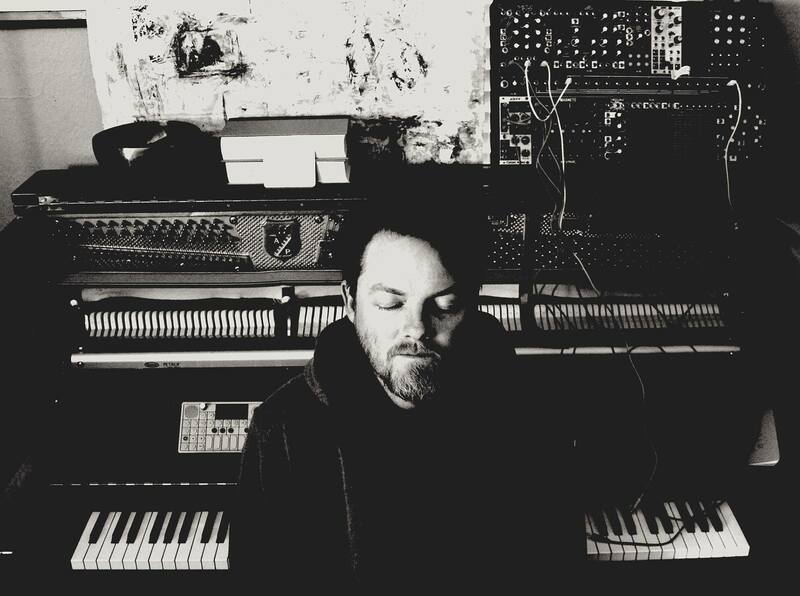 Eluvium has shared the details surrounding his first solo piano album since 2004’s An Accidental Memory in the Case Of Death LP. Due out May 31st through the composer’s longtime label Temporary Residence Ltd., the aptly named Pianoworks features 13 new pieces in several different formats. The most luxe of which is a triple LP featuring “iridescent mother of pearl” vinyl and 76 perfect bound pages of sheet music that covers Matthew Cooper’s entire career. This limited edition also tacks on a bonus album (Pianoworks Vol. 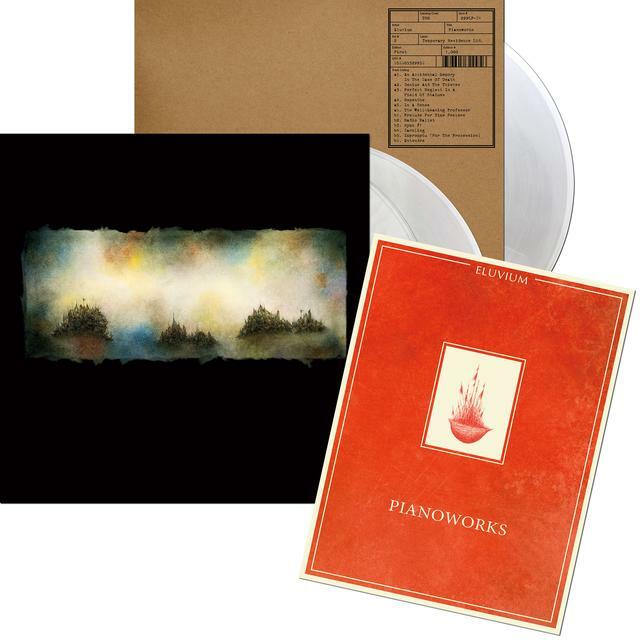 2, naturally) of re-recorded compositions from Eluvium’s back catalogue—something that also pops up in a deluxe CD pressing for all the Discman fans and pesky audiophiles out there. Check out a complete breakdown of both records below, along with a couple early leaks straight from the source….